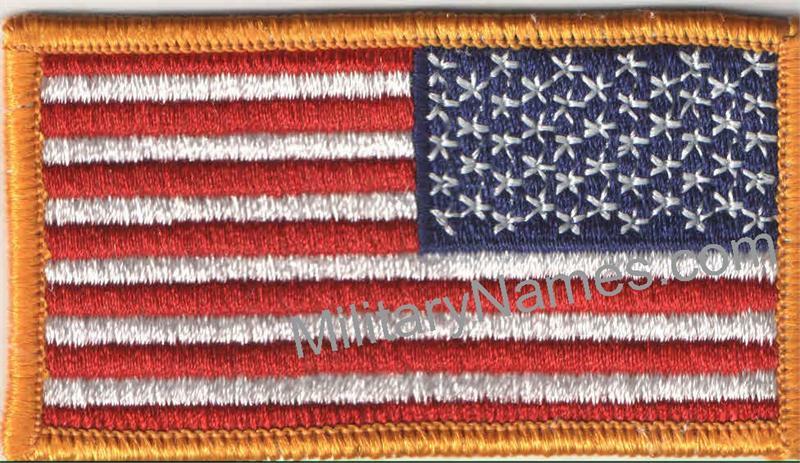 FULL COLOR REVERSE AMERICAN FLAGS With-Hook-Fastener- Military Name Tapes & Rank Insignia. Leather Flight Badges for all Branches of Service. 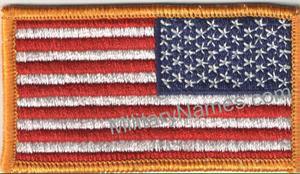 Select ... FULL COLOR REVERSE AMERICAN FLAGS With Velcro.